After hearing several testimonies of God’s goodness at a New Year’s Eve service in 1988, I realized that I wanted to know the goodness of God too, and so I made the decision to follow Christ. From that moment on, my life was transformed – I no longer chased after the shallow pleasures of the world; instead I pursued the things of the Lord. At the time, I was living in Long Beach, so I quickly planted myself in a large local church. But within a year I was transferred back to my hometown of San Diego. My brother was attending Foothills; a small East County church that was meeting in the San Carlos Rec Center, so I went with him to check it out. When I visited Foothills for the second time, the children’s pastor (whom I had been introduced to the week before) remembered me and greeted me by name. I was shocked! I’d become so accustomed to being anonymous at the large church I had been attending. It was such a novel experience to be known! From that moment I felt like Foothills was my home. 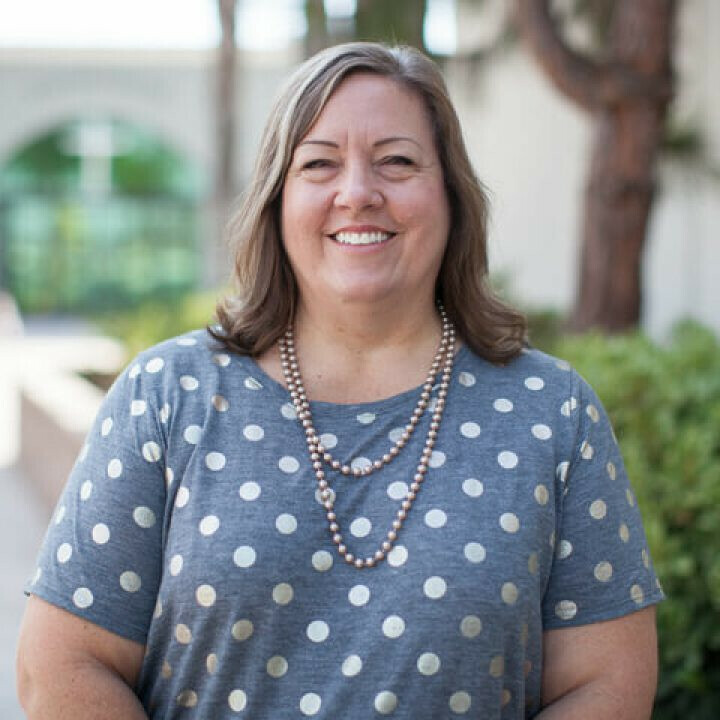 The more I dove in – joining a home group, working in youth ministry, eventually teaching at Foothills school and working in the church office – the more I realized that the people and staff had become my extended family. They stood by me when my mom passed away unexpectedly in 2002, and in 2004, they celebrated with me as I married my amazing husband Deron (in the “old” Foothills sanctuary) and gained 3 beautiful step daughters, Tiffany, Victoria, and Savanah. They stepped in to help when Deron broke his ankle and couldn’t work, and cheered us on as we purchased our forever home in 2014. Today, Deron and I remain committed to the vision and mission of Foothills, and to serving in whatever capacity the Lord leads. Our hope is that Foothills continues to extend love and impact lives in the same way they loved and impacted us.